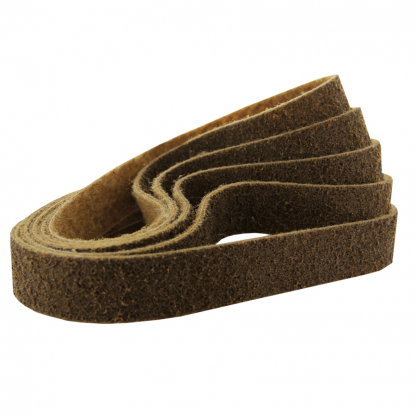 The 13x762mm Surface Conditioning Belts is a Belt with a size of 13x762mm and a vacuum type of Non-Vacuum. The 13x762mm Surface Conditioning Belts can be fitted to the 11682 category/categories and can be purchased directly from us. If you have any queries with regards to the 13x762mm Surface Conditioning Belts please do not hesitate in contacting us on the number above, email or start a web chat.